Listing your Tampa home for sale now, during the fall months, has many advantages that can help your property sell quickly – with the coming influx of snowbirds from northern states looking for a winter home in the sun at top of the list. Anyone who has lived in the Tampa Bay area for any amount of time can feel the population of the area swell during the fall months. 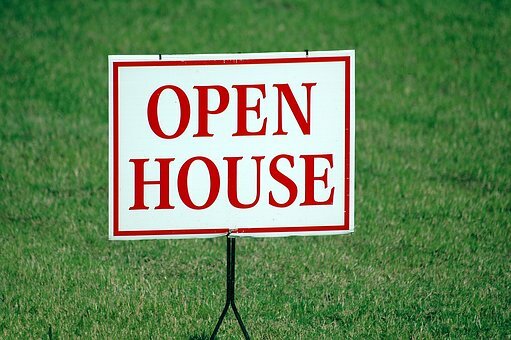 But listing your Tampa home for sale during fall and winter means different marketing techniques. The best way to take advantage of this active buyer’s market is to list your home with an experienced Tampa Realtor who understands how to market your property for the season, knows the current buying trends, and has the experience to deliver top value. Your Tampa Realtor can also help you determine the value of your Tampa home and market it directly to affluent snowbirds by stressing the relevant facts they will look for in a property. Some snowbird essentials include information on local senior activities, facts on nearby medical facilities and historical attractions, the accessibility of your home including stairs, steep driveways, and more. 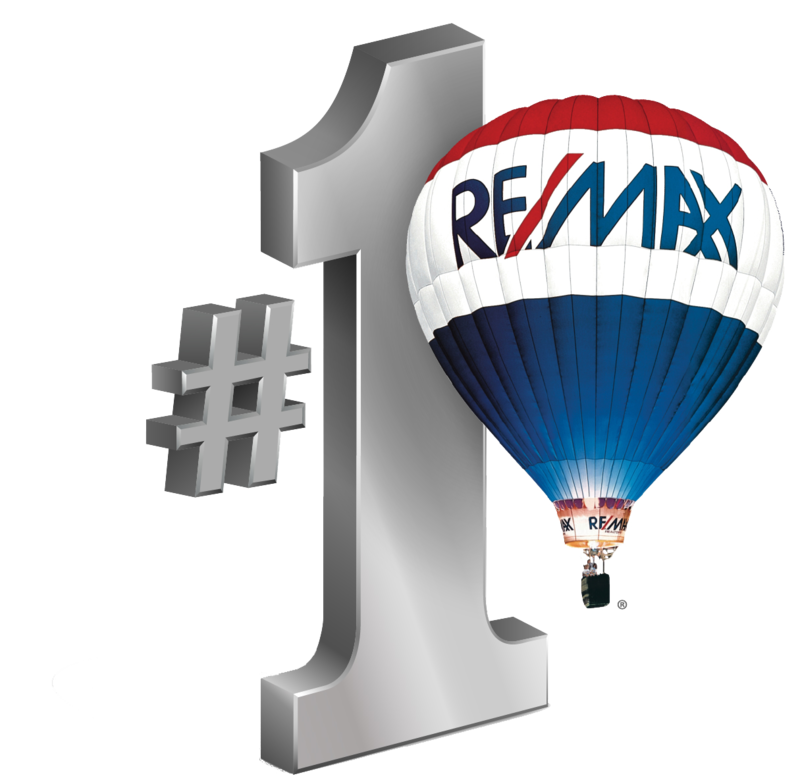 Tampa Realtor Sandy Ernst can shine the most favorable light on your home and its location to get it sold quickly. Corporate relocations: Workers are on the move during the fall and winter and not by their own choice. It’s a fact that there are more corporate transfers of employees during this time than at any other time of the year. These people need houses and need them fast meaning that they can’t wait until spring flowers, etc., to make a purchase. Be ready to sell them your Tampa house. Further, listing your home with an experienced Tampa Realtor who is a relocation specialist can be key because he/she is known as a go-to source for companies looking for assistance in relocating employees in the easiest possible way. 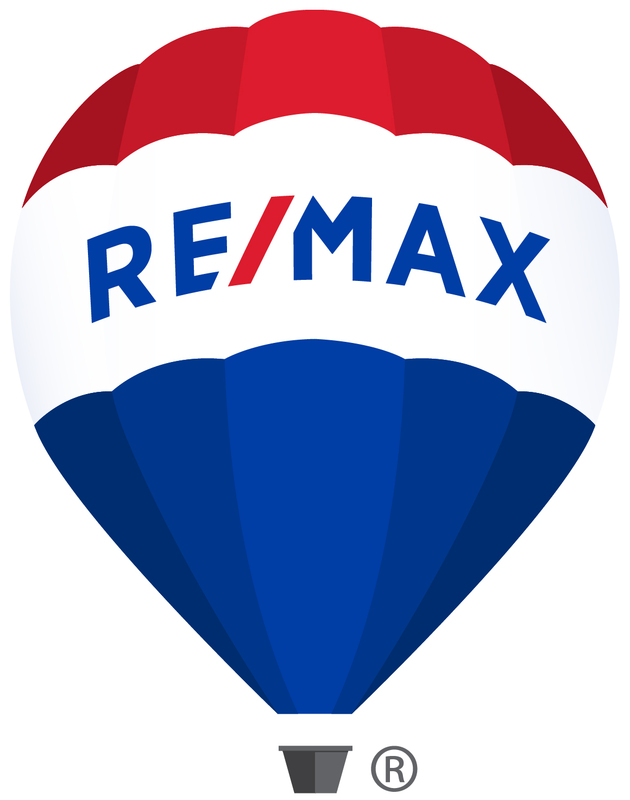 With your home listed and on the market it will be ready and waiting to sell to buyers who need to move fast. Educated home buyers: The conventional wisdom is that the fall and winter months are a slow period for Tampa home sales because there are fewer daylight hours or because harsh weather up north causes people to delay travel to the Tampa area to look for a house. But it’s a fact that nine out of 10 home buyers begin their home searches via the Internet meaning that even the most snowed-in potential buyer can still find your Tampa home online and will be ready to buy as soon as they touch down. Will they buy your home? 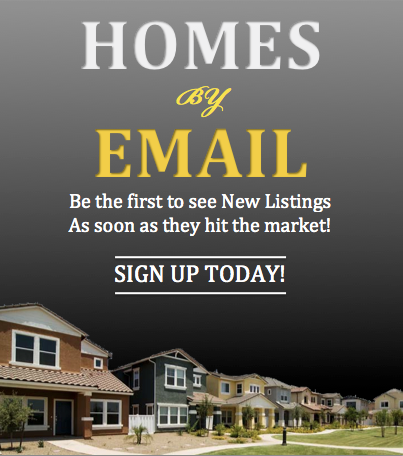 Only if your home is listed. Listing your Tampa home for sale during the fall months offers many benefits and advantages that simply aren’t available at any other time of the year. But the only way to get your home sold is to first get it listed with a qualified, licensed Tampa Realtor.